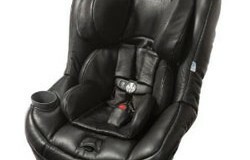 Finding an ideal convertible car seat that serves its purpose is a good start. However, it does not end there for parents who want to make their babies as comfortable as possible. In this regard, accessories for car seats come in handy to provide that heavenly comfort that they deserve. Although some people might think that some accessories are luxurious, going an extra mile to give a child a good start in life can be the best thing to do. 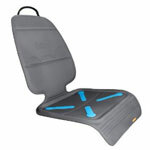 In fact, many accessories for car seats will prove essential where safety and comfort are concerned. 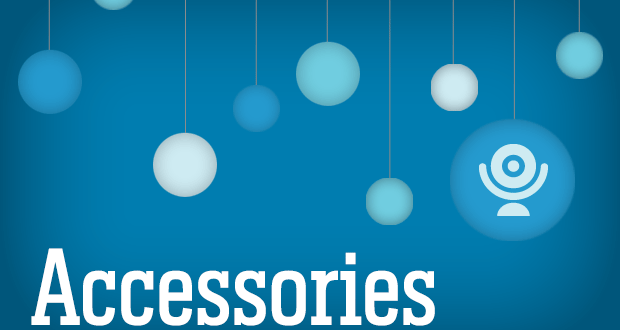 There are numerous types of accessories that are all designed to make babies have a better experience. 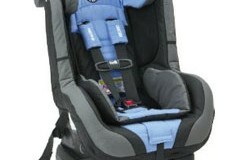 From car seat savers to footmuffs and buntings, the following is a guide on top 5 essential accessories for car seats. Most babies will do a lot of sleeping while riding in a car. 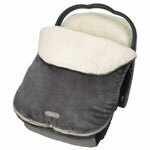 Many times, the built in head support in car seats many not offer optimum or customized support to suit every baby. In this regard, parents will want to get custom head support to ensure that the head does not take an unnatural position. This is a key area keeping in mind that infants do not have much control on their necks and movements therein. Babies are very good at messing themselves up. In fact, as they get older, they will leave unimaginable messes in and around their car seats. To counter this problem, car seat covers that can be cleaned separately will make life much easier. Mats will make sure that the car seat environment is kept clean as well. 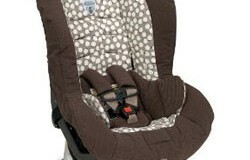 Car seat covers and mats are often referred to as savers; they save parents a lot of headache. On cold days, moving the baby around can be a daunting task. To solve the problem, buntings and footmuffs can be used to keep the car seat warm and covered protecting the child. These accessories are specifically built to work with car seats because on winter days, dressing the baby warmly might not be enough. Take extra precaution to keep the baby warm; they cannot do that for themselves. These are supposed to entertain the baby all the way. Babies can get bored easily when they do not have an object or color to keep them busy. Toys can be attached to the car seats ensuring that the baby is happy. Good ideas of toys include butterflies, horses, lions, music; the list is endless. 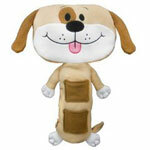 Provide a toy that seems to make your baby happy. A mirror is another idea for keeping the baby tickled; they adore looking at faces especially of their own. Cup holder for convertible car seat is one of the very important accessory as whenever you are going out with your child, you need to keep drinks and snacks for him/her. This accessory is one of the best ways to keep the snacks near your baby so that these things are always with in the reach. 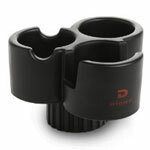 These products come in various options including cup holder, snack holder and can hold multiple edible items. Choose as per your kids requirement and make him/her happy while traveling. 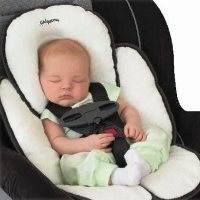 All the above essential accessories for car seats will make the baby healthier and happier.